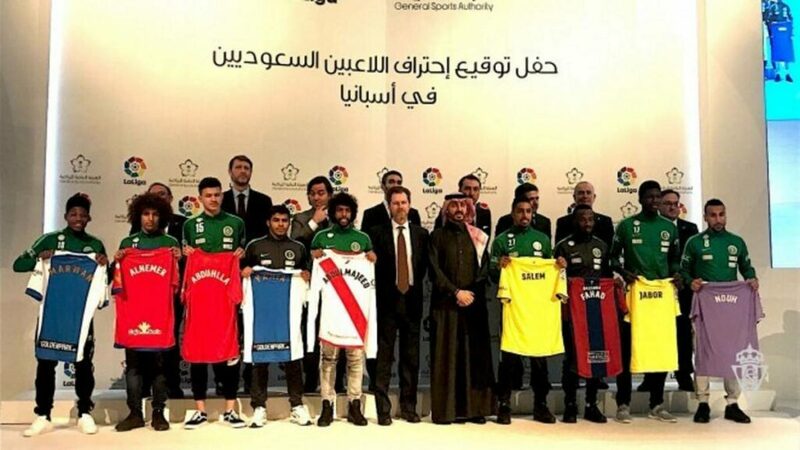 Nine Saudi players are set to play in Spain’s top leagues as preparation for the 2018 World Cup, but not everyone is happy. 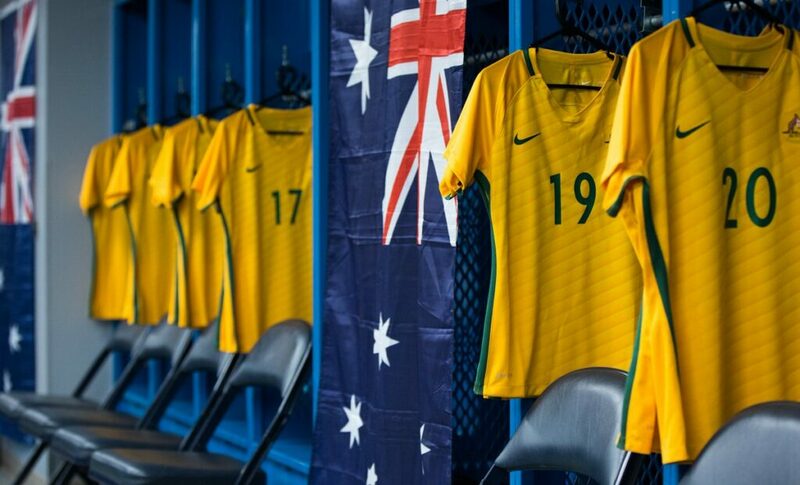 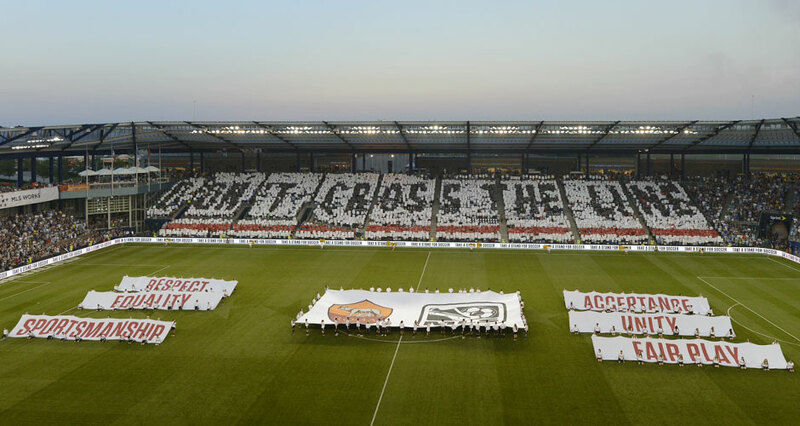 While Australia narrowly avoided the embarrassment of FIFA taking over the running of the game in the country, all is still not well. 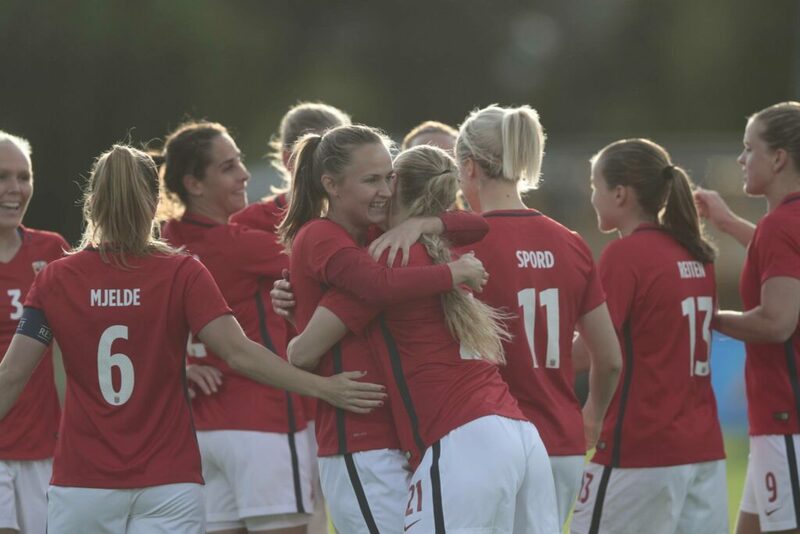 In a precedent-setting move, the Norwegian Football Association has decided to pay its women’s national team players the same as their male counterparts. 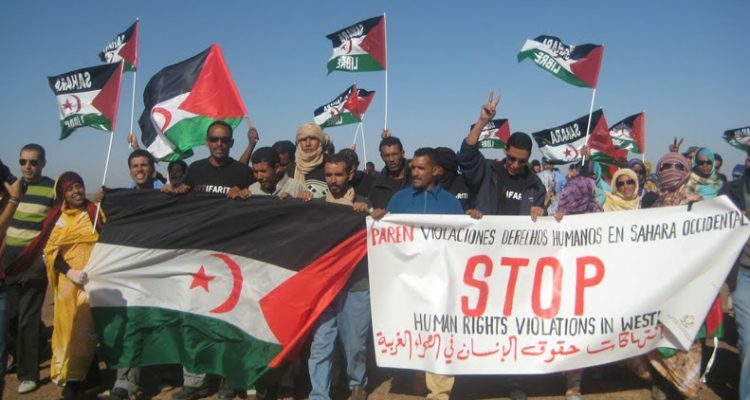 Its bid to host the global sporting event could potentially backfire, leading to increased scrutiny of domestic protests and its occupation of Western Sahara. 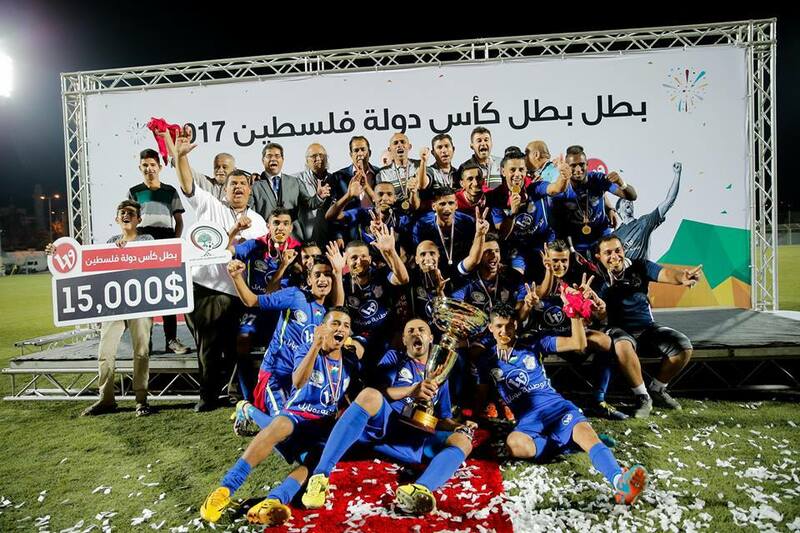 Gaza’s Shabab Rafah claim victory in the Palestine Cup despite Israeli interference.